Judging by the songs on Home Sweet Home, musician Alex James Brierley has a keen ability to express walking in someone else’s shoes. Set for release Feb. 22, 2019, Brierley’s songwriting, performance, instrumentation and production address the marginal details within the four-song, alternative rock collection. Topical, sympathetic, emotive and melodious are just some of the ways to describe Home Sweet Home. Here is why. The opening 4:14 track from Home Sweet Home, “Place of Nowhere,” explores war and peace by way of the ongoing strife in Syria. First person lyrics convey the severity of eventually needing to adopt a no holds barred, kill or be killed philosophy just for survival. Then there are those caught in the middle. 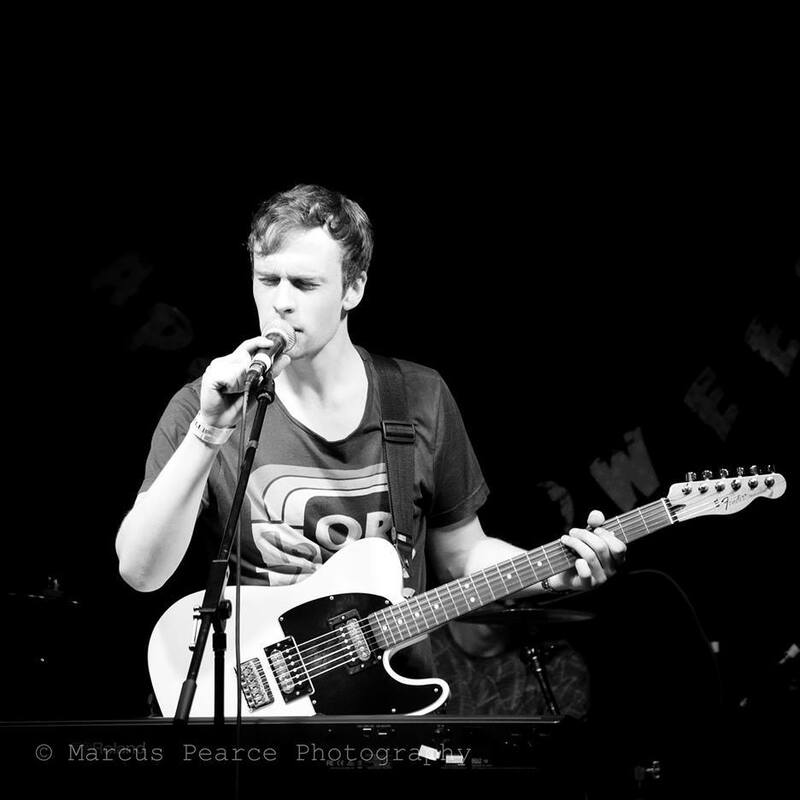 Brierley, who performed, recorded and produced Home Sweet Home, warns, “The daytime heatwave’s getting me, I can’t make peace with my enemies…death destruction haunting me, and we’re standing in a place of nowhere.” Despite the heavy subject at hand, the British musician’s vocal tone is sensitive, balanced and accessible. The arrangement for “Place of Nowhere” is enhanced by changing time signatures, percussive rhythms and finely played acoustic guitar work. 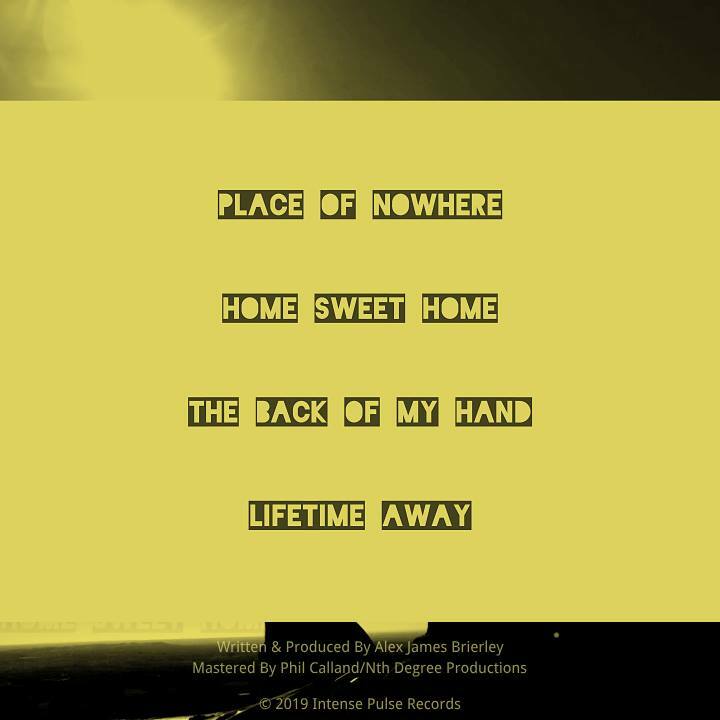 Brierley published an accompanying video for “Place of Nowhere” during 2015, available on YouTube, supporting UNICEF and the organization’s campaign to help the people affected by the war in Syria. After watching the video, the lyrics for “Place of Nowhere” become even more powerful alongside images of refugee tents, displaced citizens and children lying on the ground interspersed with uniformed, armed men and civilians carrying automatic weapons through the streets. The title track, which has grown to become a crowd favorite at Brierley’s concerts, was inspired by a homeless girl with no parents or identity. The words to the song communicate concern for someone outside the singer’s self, a common theme with AJB. During “Home Sweet Home,” as warmly strummed string tones take hold, the drums suddenly crash, signaling an accentuated beat. Meanwhile, a terrific Everly Brothers-meets-Neil Young unplugged guitar hook runs through the entire 4:20 cut. Selected by London’s Iconic Steps to use as a video production training project for aspiring independent filmmakers, Brierley changes things up on cut three with the funky driven “Back of My Hand.” The EP’s closing track, “Lifetime Away,” is no less ambitious. Home Sweet Home follows 2018’s debut EP Listen, recorded with English Grammy-winning producer Steve Levine. Brierley, a music producer and veteran of BBC introducing for five years, also appeared on the UK’s Independent Television News with “Place of Nowhere.” The artist supported Britain’s Space popsters on the band’s 2017 tour and recently appeared at Liverpool’s legendary Cavern Club.